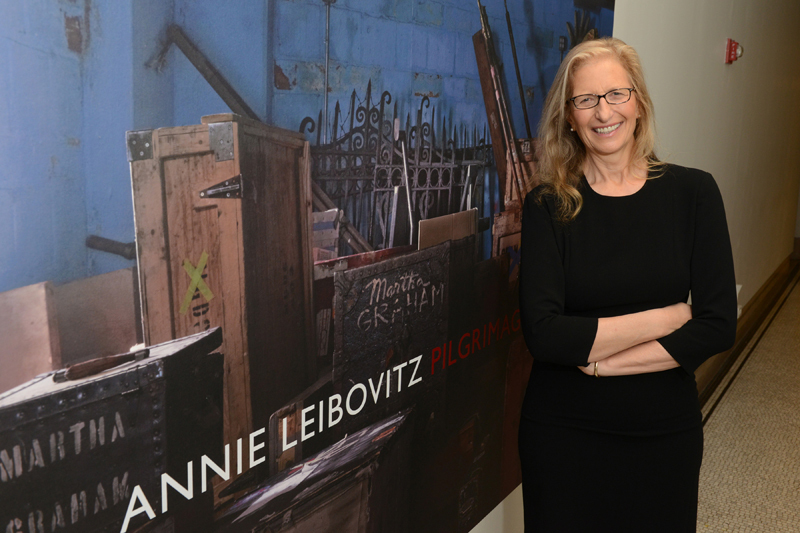 On Wednesday November 19 the New-York Historical Society presented Pilgrimage by Annie Leibovitz. More than 70 photographs evoke historical figures including Ralph Waldo Emerson, Eleanor Roosevelt, Georgia O’Keeffe, Marian Anderson, Robert Smithson and Elvis Presley, through landscapes, interiors and objects. The exhibition supports the release of her new coffee table book, Pilgrimage. The New-York Historical Society’s mission is to “explore the richly layered history of New York City and State and the country, and to serve as a national forum for the discussion of issues surrounding the making and meaning of history.” Annie Leibvitz has captured a succinct, rich tapestry of history stemming from her unique curiosity of the world. “The photographs in Pilgrimage are haunting, moving and often surprising, and we look forward to sharing their emotional power with audiences in New York,” said Louise Mirrer, President and CEO of the New-York Historical Society. 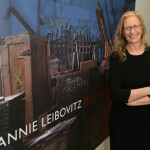 There’s nothing more eye opening, to kick off the holiday season than seeing this breathtaking collection of images that Annie Leibovitz has captured throughout her travels. Her distinguished photography includes some of the most iconic portraits of our time. Let this collection of artwork inspire you to reflect on what means the most this holiday season. The exhibition is open until February 22, 2015 at the New-York Historical Society at Central Park West and 77th Street in Manhattan. Photo credit: Don Pollard/ New-York Historical Society.